My dear departed sister Farhana inspired me with her passion for photography and after her passing, I decided to devote my life to the art-form she most adored. Visual Art Expression is more than a career, it is the compass with which I navigate the world and the canvas on which my convictions about the world and all of its nuances are expressed. 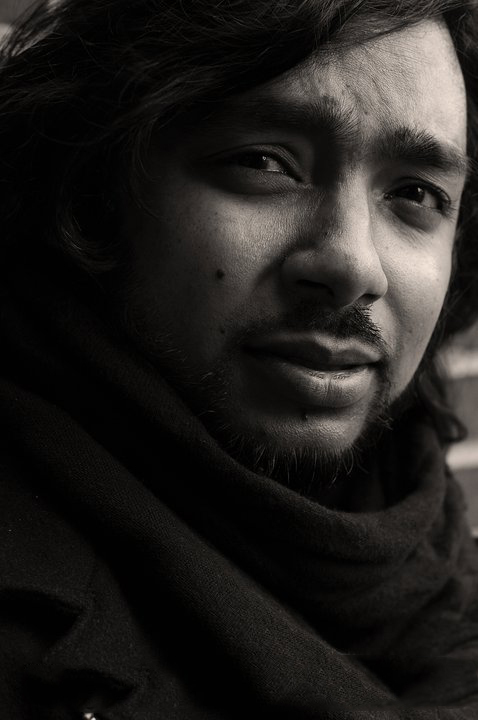 My cultural roots in Bangladesh paired with my experience as a soldier in the United States Armed Forces, has blessed me with an extraordinary curiosity about the mores, unconventional perspectives and passions of this cross cultural world in which we reside; and this is how my lens points itself. In this way, I honor my sister. Jamal Ahmed is a multimedia umbrella under which both personal and commissioned projects receive equal and meticulous, thoughtful attention. My aim as sole proprietor is nothing less than perfection and my resumé and references are proof of my commitment to great work no matter what genre I undertake. It is my foremost belief that the essence of my subjects should be venerated and captured. After all, I love to create and the joy of my clients only incentives my passion. All images copyright Jamal Ahmed Media. All rights reserved.